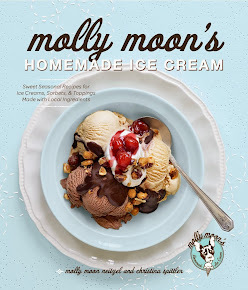 molly moon's homemade blog: A Little Inspiration with Your Morning Coffee! A Little Inspiration with Your Morning Coffee! Hello! This morning our team visited Stumptown Coffee Roasters on 12th for a little coffee tasting and education. The brews were delicious - perfect for a Monday morning - and, the information was fascinating. We're so proud to partner with this local and socially responsible company! Check out this video, it's sure to give you a little inspiration too!